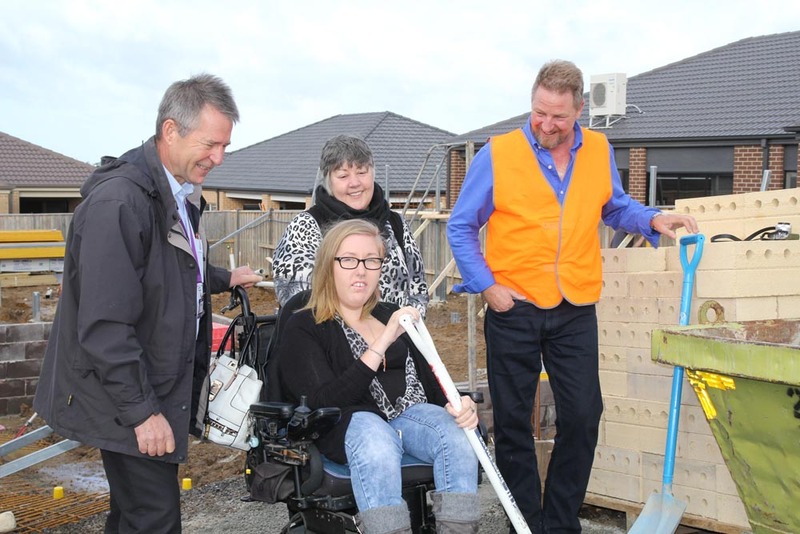 EACH Housing is expanding its network of community housing with a residential development designed for individuals with physical disabilities at Officer in Melbourne’s South East. 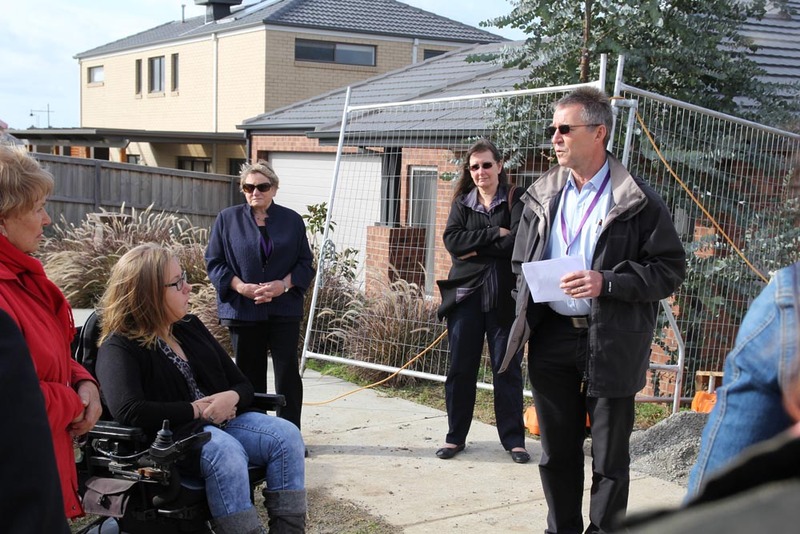 EACH received a grant from the Federal Government through the Supported Accommodation Innovation Fund to develop a housing option for two adults with a physical disability so that they could live independently. The home to be built (a single residential house), will allow the residents to live independently of each other in two separate units, while also allowing them to share common areas and a single entrance. The design ensures that this home will look like any other house on the street, while achieving a platinum level in the Livable Housing Australia Assessment and meets the Capital Development Guidelines under DHHS for fire risk management. 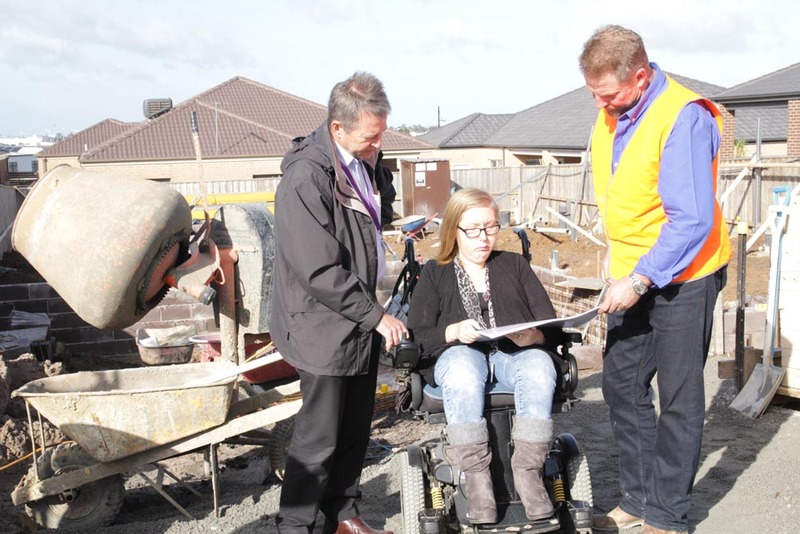 “Funding for the project was obtained on the condition that the housing be specifically designed for individuals with physical disabilities – and no other purpose. Whether the disability be caused by old age, stroke, Parkinsons, MS or an acquired condition such as spinal injury, or through being born with a physical impairment such as that caused by Spina Bifida or Cerebral Palsy, this housing design will allow enhanced independence, dignity, choice and community connection,” said Mr Ruzyla. The house is designed with state-of-art living assistance and will include tablet controlled technology for features such as automatic doors, lighting and temperature control. 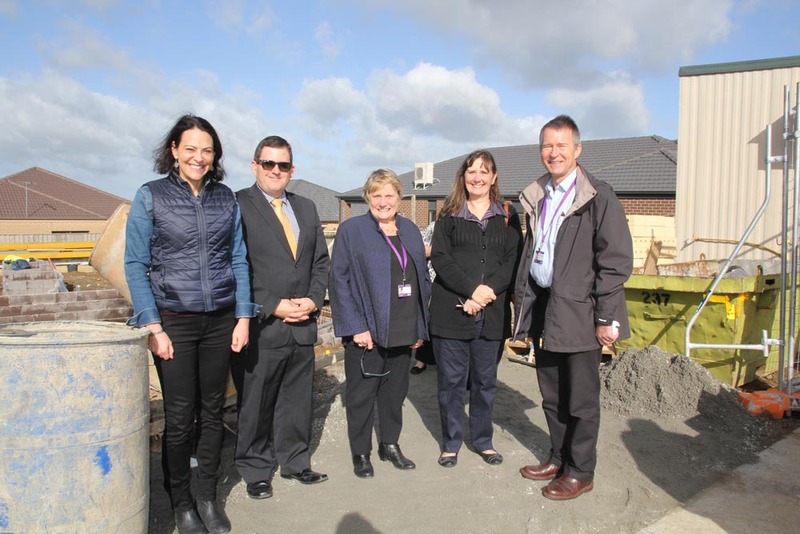 This new home will be a showcase for the future of all-ability independent living, which one day should be the standard for all housing, allowing all of us to continue to live independently; minimising the difficult and traumatic task of family members having to place their loved ones prematurely into a nursing home or other residential care facility. For more information on the development please contact Lesley Tarves, Director – Infrastructure, Housing & Strategic Assets on 03 8720 2751 or Lesley.Tarves@each.com.au. On Monday 23rd May 2016 EACH held a turning of the soil celebratory event with one of the residents and her family in attendance, along with the EACH Housing team, the builder and architect.